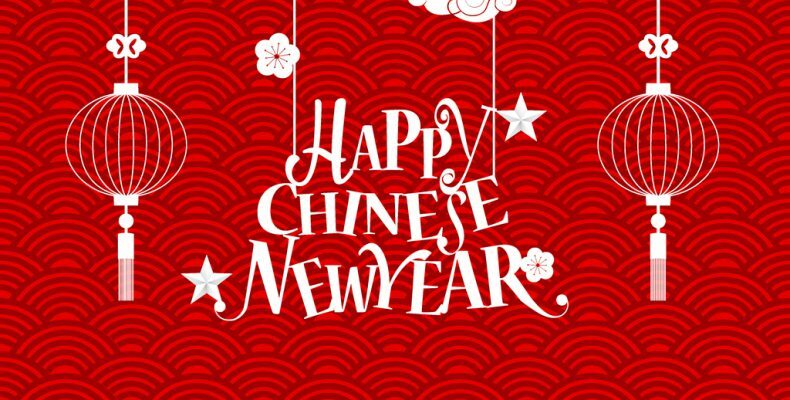 PJ Vital Health and Health Qigong Club will run an afternoon tea on Thursday 15th Feb, Chinese New Year’s Eve, at Fishbourne Centre at 5.30pm to celebrate the New Year and the club has been running almost a year. Everyone is welcome to attend. During the tea session, you would have a chance to taste traditional Chinese New Year’s food, learn some New Year’s customs of China, and meet and know people who have common interest with you. You might need contribute some for the cost on your attending (not sure how much it would be, bring £10 with you would possibly be enough). Please book you seat asap. The PJ Vital Health Clinic is open now!